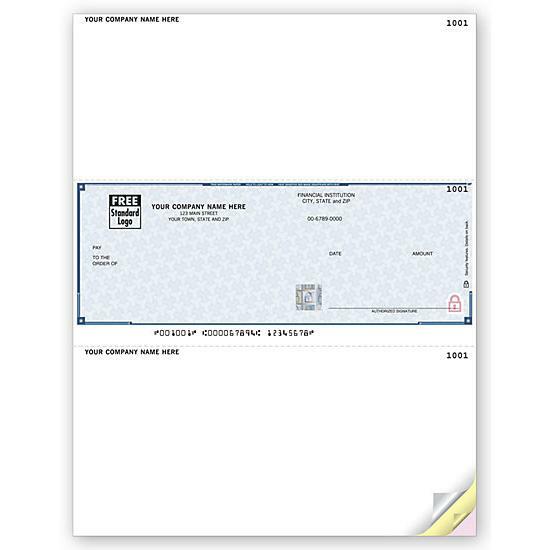 1 check per page - Accounts payable check. 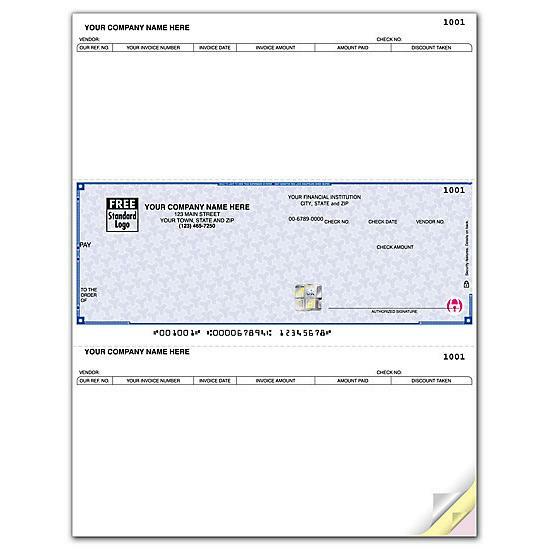 Order checks online now! 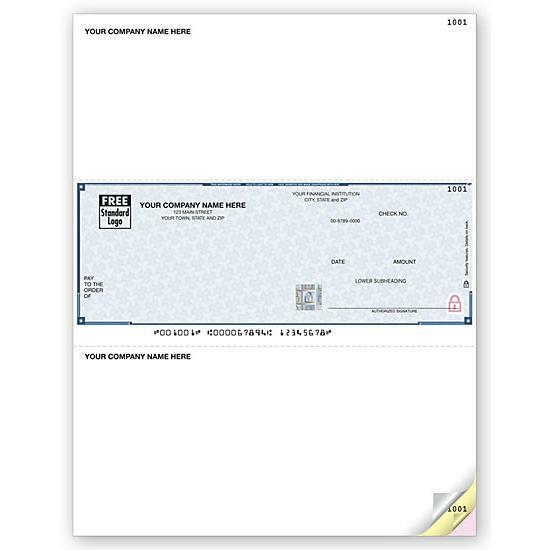 These laser checks are compatible with Juris, Inc. Pay multiple invoices with one check with our laser accounts payable business checks!